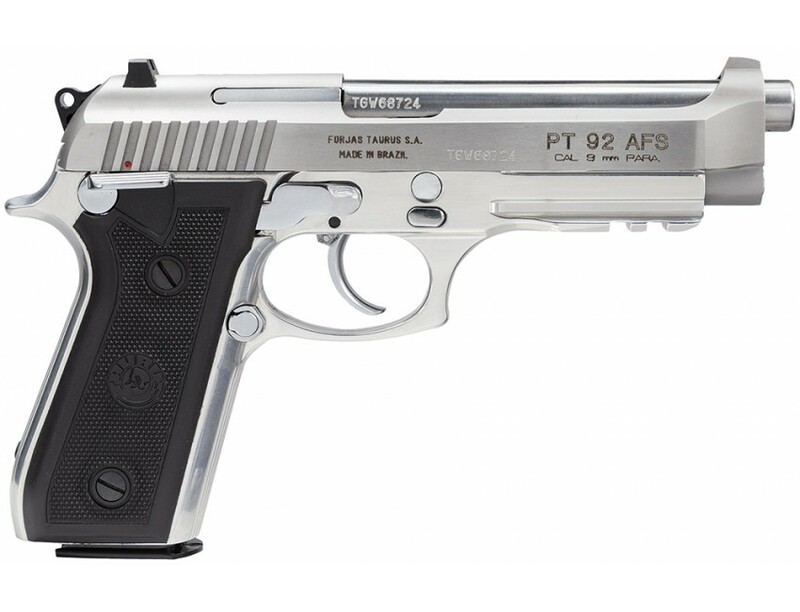 After Taurus purchased the Beretta factory in Brazil in 1980, the Taurus 92 9mm pistol was created to improve on the Beretta design. The specially-designed drop hammer-forged ordnance-grade alloy frame won't crack or allow the slide to come off, and a three-position frame-mounted ambidextrous safety allows for a classic SA "cocked-and-locked" mode and also functions as a DA decocking lever. 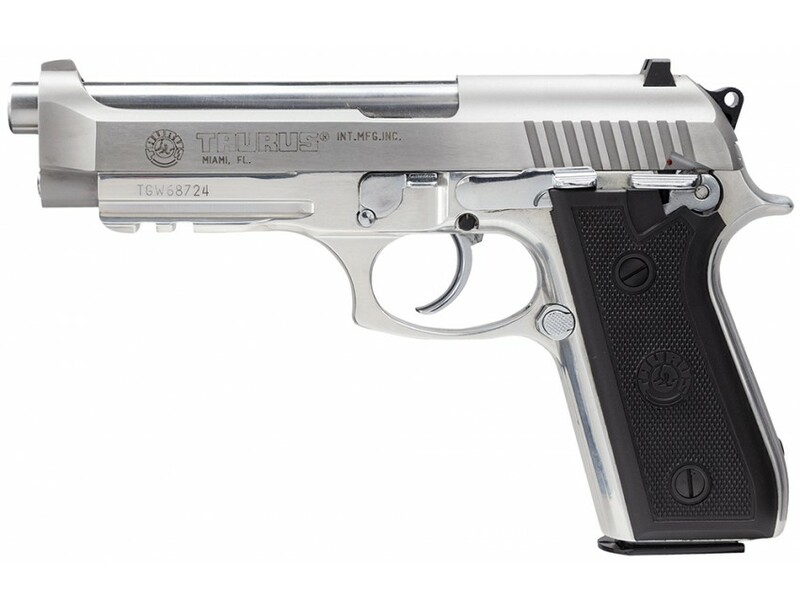 The Taurus 92 also features a loaded chamber indicator, the Taurus Security System, a Picatinny rail, and fixed 3-Dot sights. This product may be restricted for sale in California, Colorado, Connecticut, Hawaii, Massachusetts, Maryland, New Jersey, and New York. Please contact your FFL or email us at support@centerfireguns.com before purchasing to verify product restrictions.